Whether you&apos;re a practicing ornithologist or you just bought your first set of binoculars, Chesapeake is a birder&apos;s paradise. Locations like The Great Dismal Swamp Canal Trail and Northwest River Park are perfect to post up and catch a glimpse of nature in flight. Here are five of the most majestic bird species that make Chesapeake their home. One of the most populous owls in the Western Hemisphere, its name comes from the tufts of feathers that looks like horns called plumicorns. 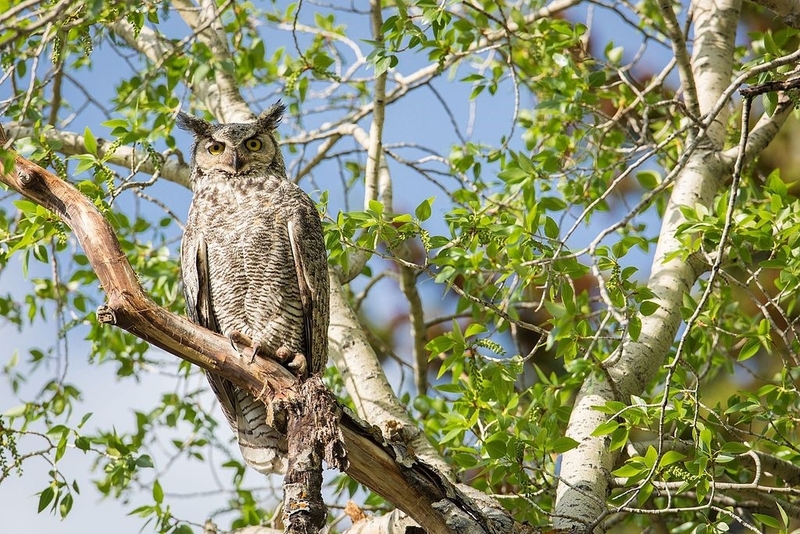 Watch closely-camouflaged feathers make these owls tough to spot. 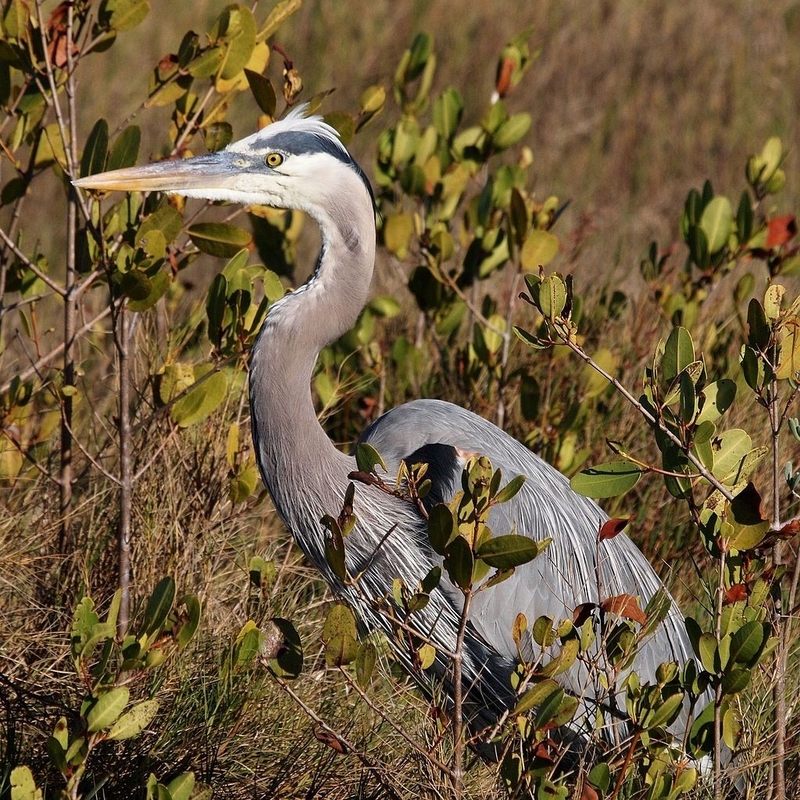 With a wingspan of almost six-and-a-half feet, this is the biggest heron in North America. You can usually catch sight of these majestic birds on the shoreline hunting for their next meal. 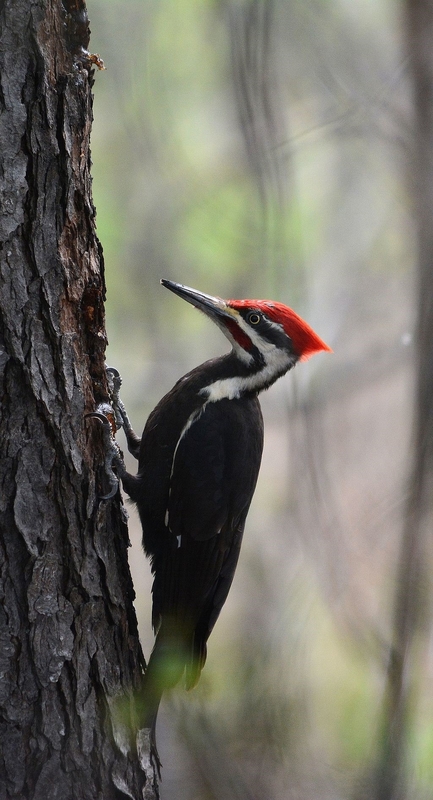 The Pileated Woodpecker is the second biggest woodpecker in the United States. About the size of a crow, you can recognize this species by its red crest. Chances are you&apos;ll probably hear one before you see it. Listen close for their signature drum of 10 fast, hard taps. 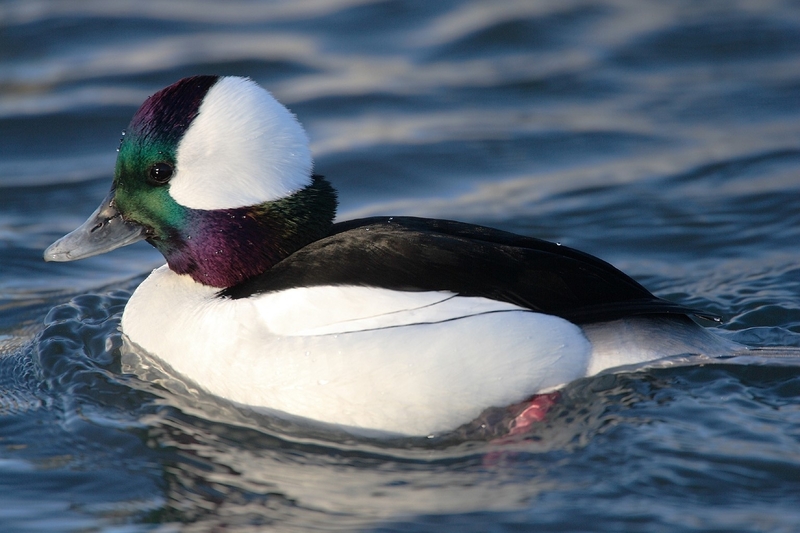 This small sea duck is named for its head&apos;s resemblance to a buffalo. This species is popular among bird watchers because it&apos;s always putting on a show by diving and foraging for food. 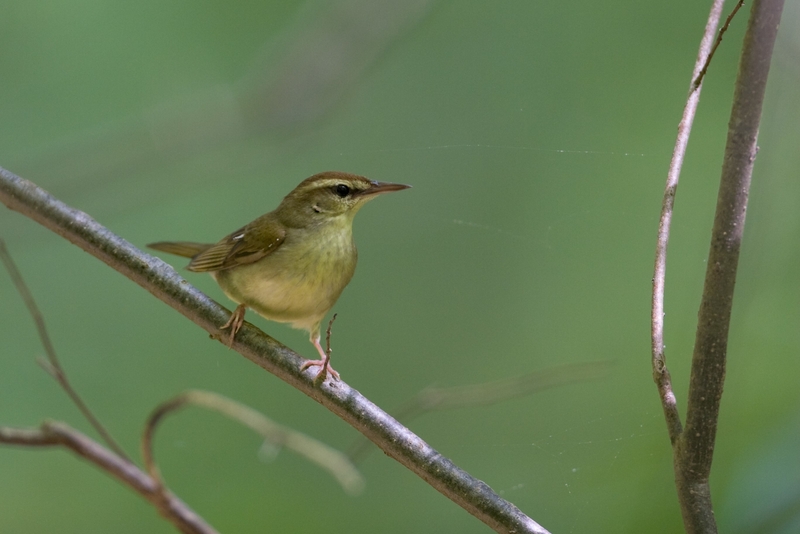 This is one of the rarest birds in the area, so keep your eyes peeled and your ears open for its beautiful song. If you&apos;re lucky enough to see one, you&apos;ll be the envy of birders everywhere. John James Audubon, founder of the National Audubon Society, once said, "Never give up listening to the sounds of birds." In the nature of Chesapeake, there&apos;s always something to see and hear. Let the moments begin.